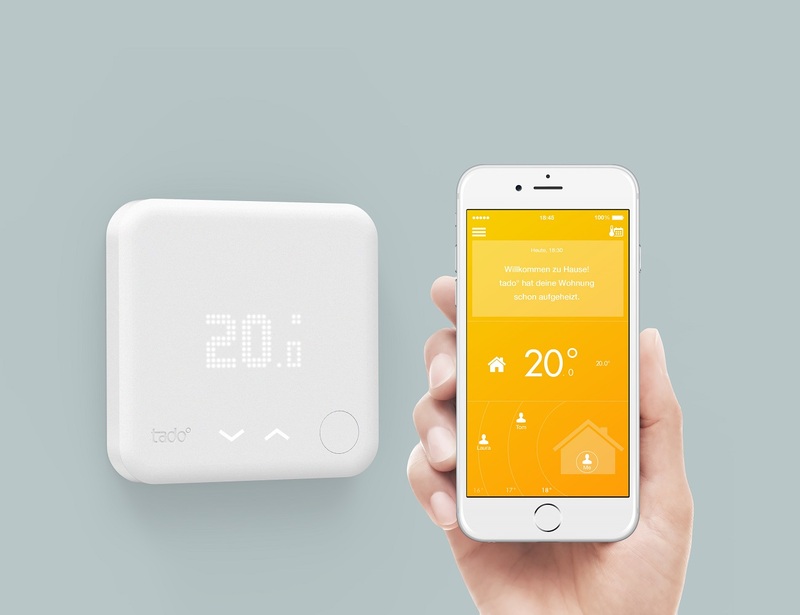 Tado° uses the intelligence of the web to offer you the highest level of comfort while ensuring that no energy goes to waste. Even the most modern systems still don’t have really intelligent thermostats. Daily routines, building characteristics and weather forecasts are all ignored. 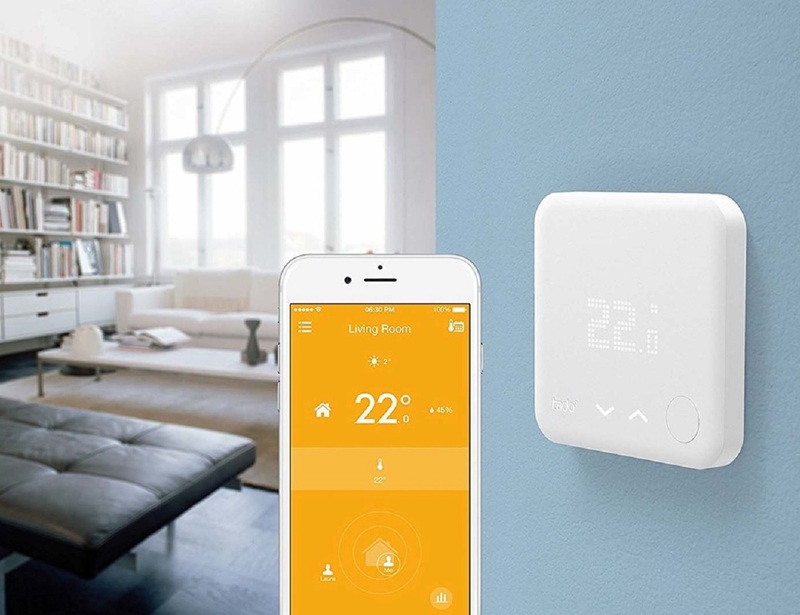 With tado° you can cut your heating bill by up to 31%. 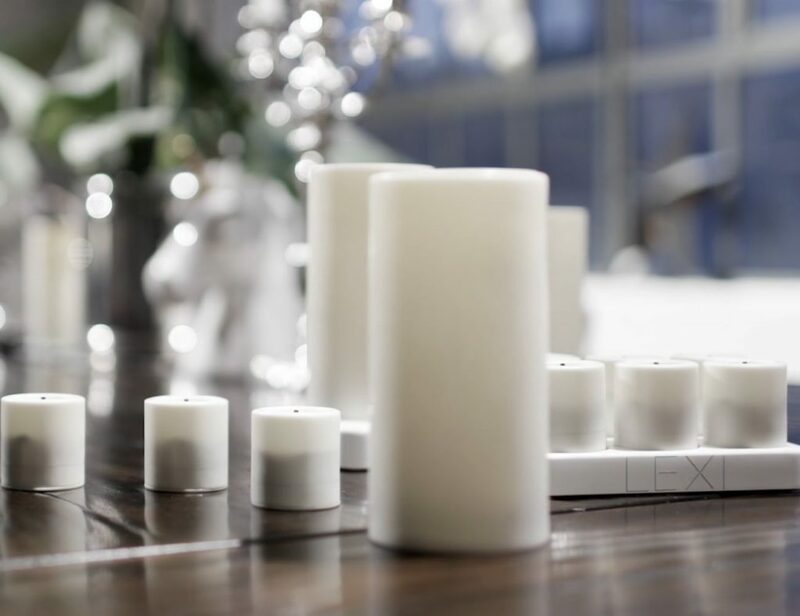 tado° carefully reduces the temperature of your home when the last person leaves – always keeping in mind how to pre-warm the home most efficiently for your return. 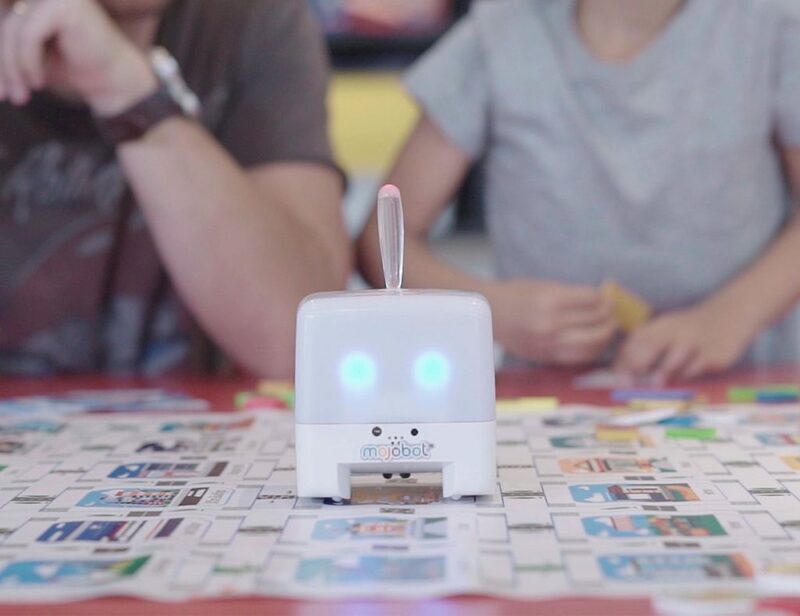 Operation is fully automatic via the tado° mobile app. 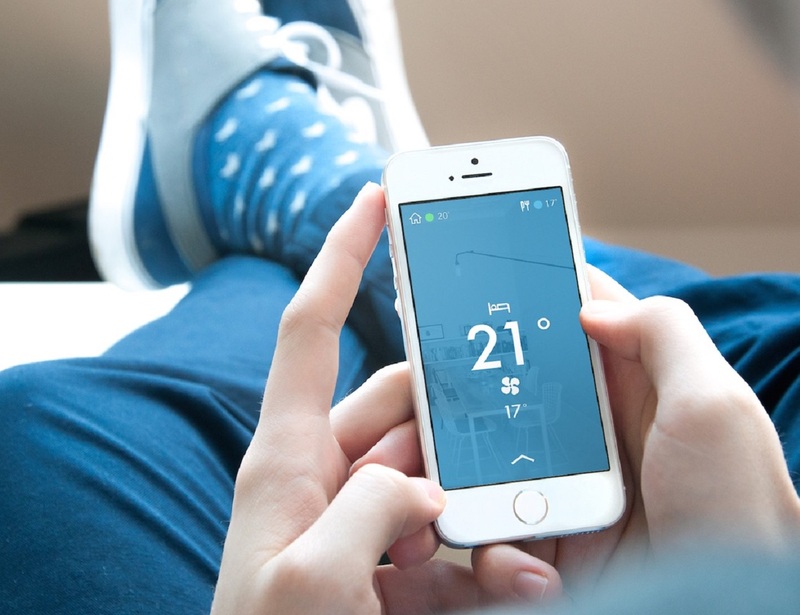 tado° takes the weather forecast into account to save energy and prevent your home from getting too warm. 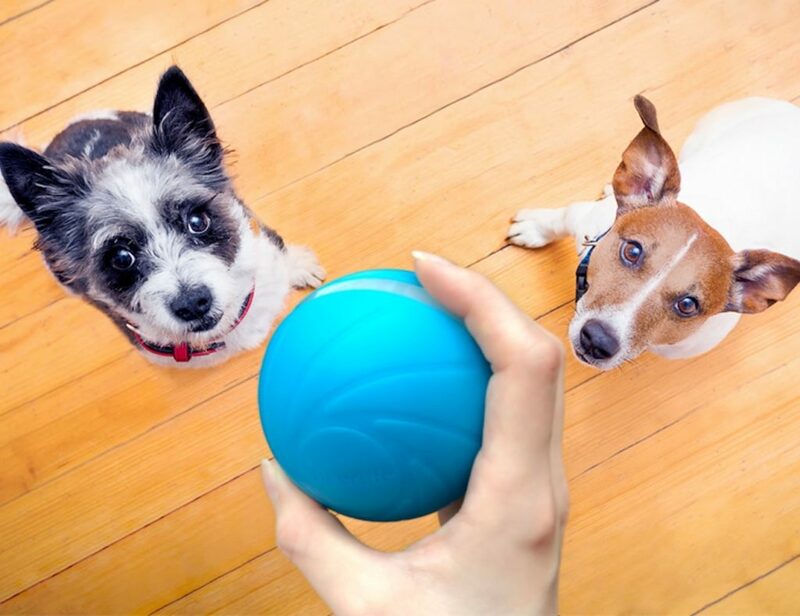 This is especially helpful if you have a well insulated house or underfloor heating. 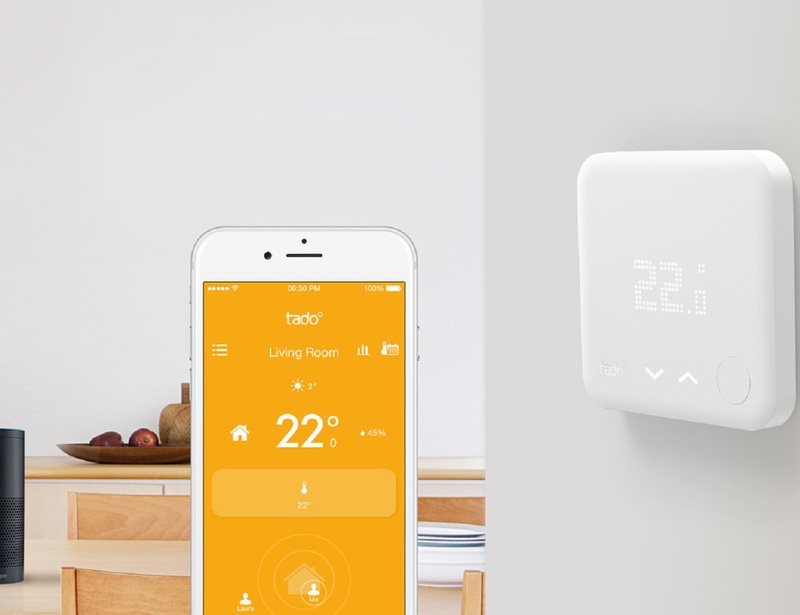 Every house and heating system is different, so tado° learns over time how to heat yours as efficiently as possible.